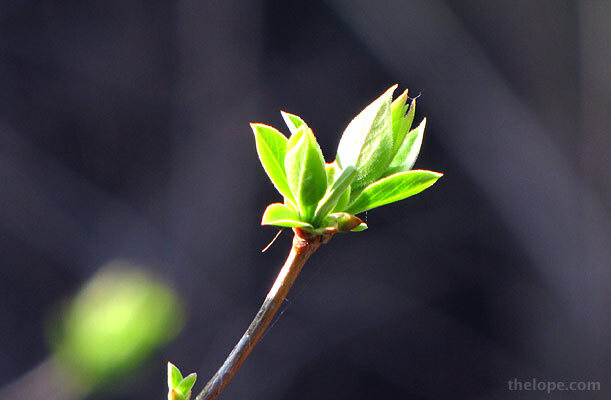 Before Spring became about the violent dispassion of nature, I shot some photos that I didn't get around to posting. These were done around the first day of Spring. 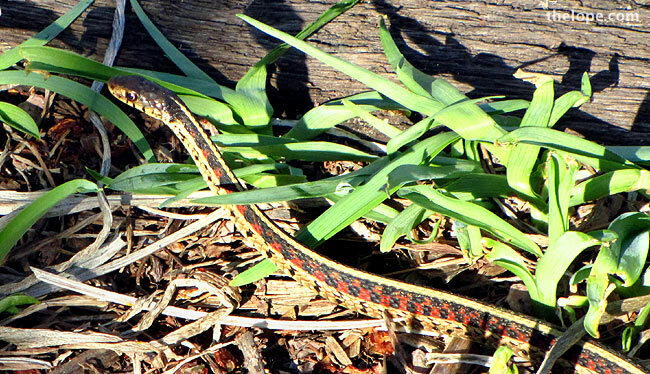 A red s-s-sided garter s-s-snake s-s-sampled the 80-degree air March 20 at Dillon Nature Center in Hutchinson, Kansas. 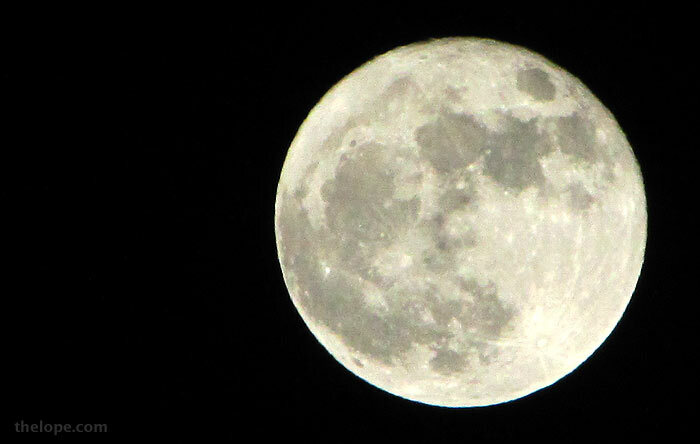 Spring this year was heralded by the "Supermoon." The moon looked so big because it hit its full phase about the same time its orbit brought it the closest to Earth that it gets. According to NASA, it was 14% larger and 30% brighter than the smallest full moons. The view of the Supermoon from Hutchinson was obscured by clouds when it rose and set, but I did manage to catch it through a thin haze just before midnight. 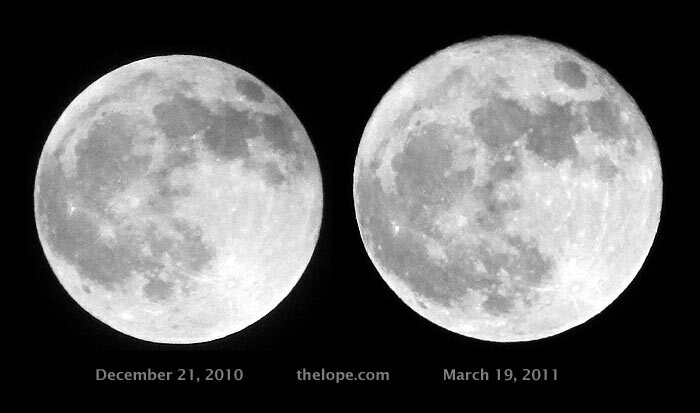 Speaking of which, I threw together this comparison of the full moon just after last year's total lunar eclipse and the Supermoon. Coincidentally, the December 21, 2010, moon occurred on the Winter Solstice while the Supermoon set, marking the day of the Spring Equinox. Though a slightly bigger and brighter moon is a perk, I must confess I wasn't all that excited as a photographer about it since I usually shoot it with a telephoto lens anyway and it's plenty bright (a sun-lit object, after all) without the added stats. Many more garden-variety full moons are spectacular. I'd have been more interested in a moon-lit view of a landscape, had the moon been cooperative. Both photos in the composite above were shot with my Canon SX1 (a big point and shoot) at 100mm. Both were shot through a thin and variable layer of clouds so exposure data does not relate how bright each moon was. Color was completely desaturated and the pictures were rotated to approximately align features for a better size comparison. 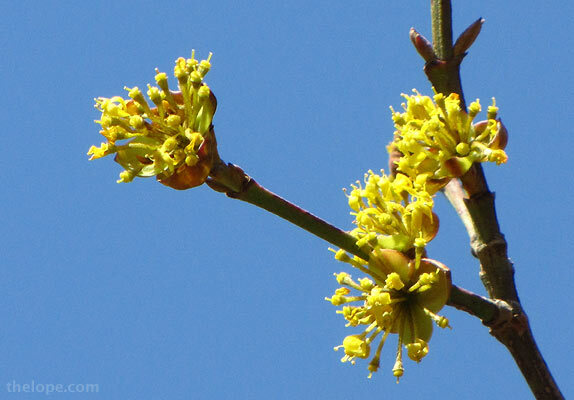 Yellow and blue is a fine combo. 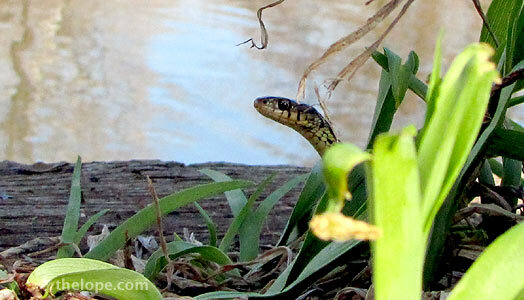 The garter snake seen above checks to see if I'm gone. 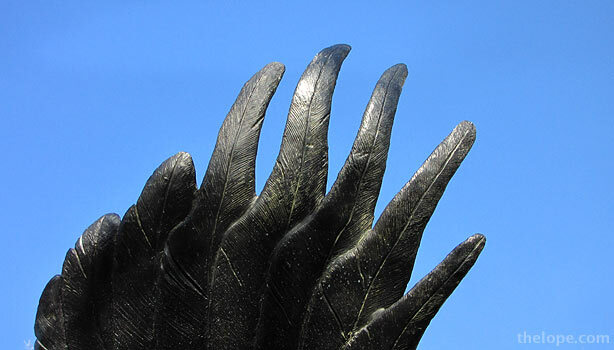 The wing of a sculpture at the nature center breaks the solid blue sky. 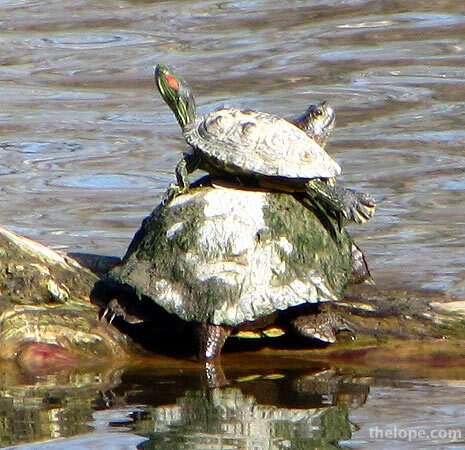 To a red-eared slider, I suppose another turtle is as good as a log for basking. 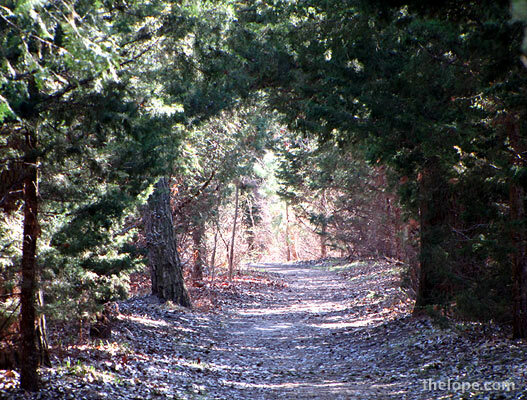 As long as we're talking Frost, here's a path less traveled. Leaving the Dillon Nature Center, I drove south down K-61. 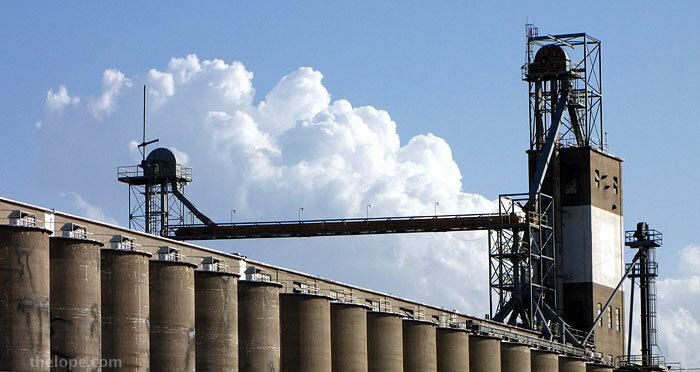 Sometimes even industry is pretty.